This fresh and breezy Gathered bump summer maternity dress in pink is perfect for those long hot days, cool flowy and comfortable. This dress is fitting on the bust and gently flows over the bump with graceful gathers. “The dress that feels like your favourite old T shirt.” BONUS – it works before during and after your pregnancy (see pics below). 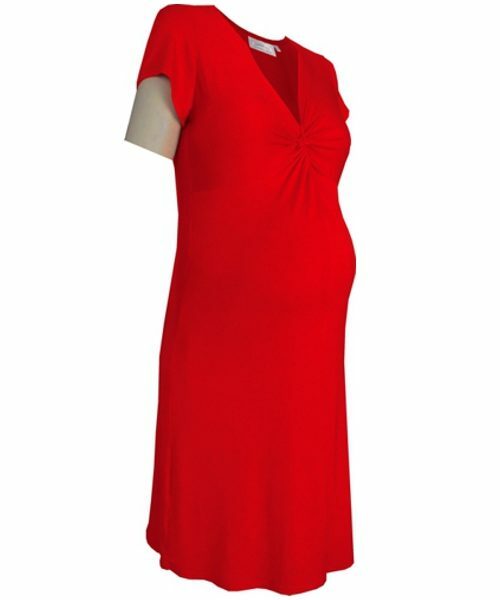 The gathered bump summer maternity dress has a belt that you adjust to fit you perfectly and comfortably, showing off your best assets and bump perfectly. Knee length with short cap sleeves means you’ll be cool and comfortable. This is going to be your fave, long after your bundle arrives. Available in a fabulous colour options.